I used to love going along and seeing the books, and it was with mixed emotions that I saw this library close when I was about six, and move to new premises nearby, a much larger, modern building. Whilst it meant a wider range of books and more facilities, there was something about the old building, a feeling of age and mystery, that matched the books which freed my imagination. As I got older, the books I read went from being simple childish, through stories, and in to reference books. Soon, Enid Blyton and the Famous Five came along, then the Secret Seven, the Hardy Boys, the Tales of Narnia, and all sorts of other stories. I did not travel far as a child – I was twenty before I got my first passport, although I have made good use of passports since – and the books were more than just stories to me. They were the portal to other worlds, to the rest of this world, to the past, to the future, and to my imagination. During school holidays, I would be in the library almost every day. I was delighted when the policy changed, and I could borrow four books at a time rather than three. The reference books – the revered copy of the Encyclopaedia Britannica among others – were wonderful during my teenage years, in the world before the internet. I felt I could find almost anything about any subject in the library. When I was in my mid teens, I was allowed into the special room at the back where the old and valuable books resided, with shelves close together that had to be moved apart with an apparatus driven by a wheel. The 19th century books there on Irish legends and mythology were a wonder to me, not just because of their content, but because they themselves no doubt had a story. When I went to Larne Grammar School at the age of eleven, the school library was still in an old building, with ivy growing in through the walls. The one lesson a week of library studies, where the wonderfully academic Mr Lawson would tell us about books, about the Dewey Decimal system, and about the stories, was a highlight of Mondays for the one year that it lasted. the building is long gone, but the school does retain a library. In more recent years, I have enjoyed my time as a trustee of the wonderful, wonderful Read International, a charity that started life taking books to Tanzanian schools, but now does much good work in building and stocking libraries in Tanzania, and encouraging students there to take responsibility for the libraries and the books, as well as their own learning and development. 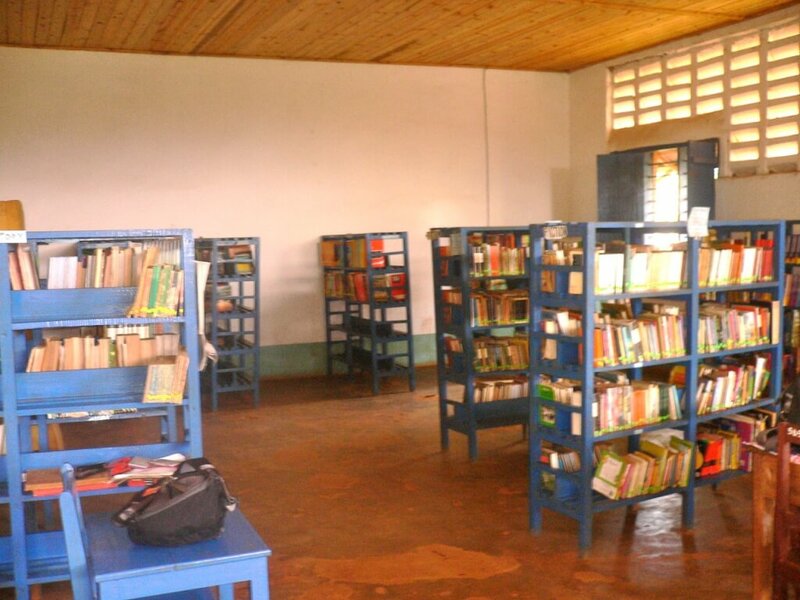 A trip to Tanzania a few years ago reminded me just how special libraries are to me. 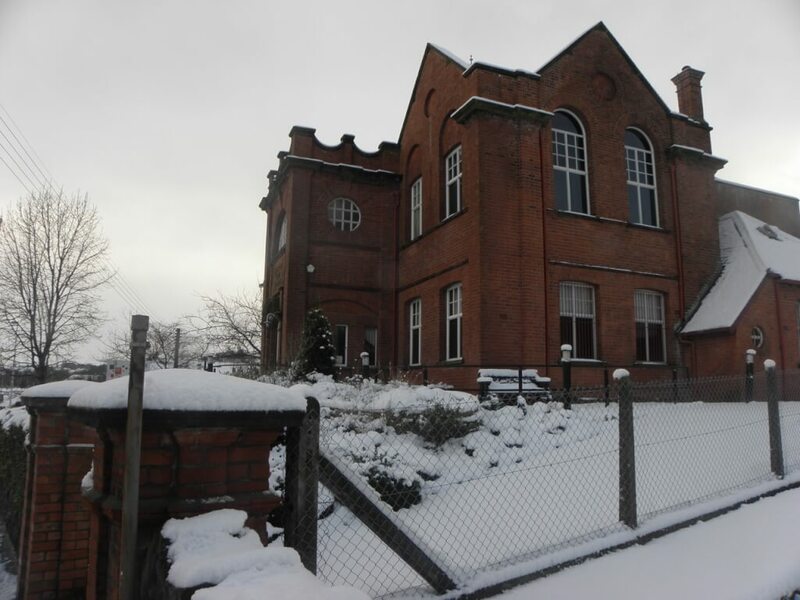 The old Carnegie building in Larne is a museum now – and was another popular haunt for me as a child – but the newer library is still there, and as well as books, there are other services including access to computers. The library in my village similarly provides all sorts of services, and my son has been going to groups there since he was a few months old. Libraries are so much more than just a service, they are a place of opportunity, of exploration and of development. Why not go to a library today and rediscover how useful they are. It would be superb if we all started using our local libraries. If we let them go, we will miss them more than we think. Family & Friends Larne, Library. 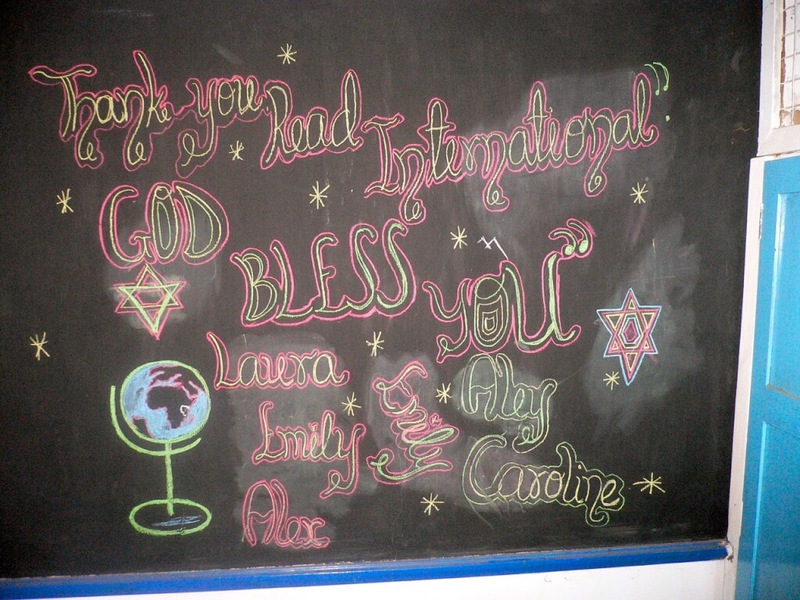 Books, Read International. permalink.